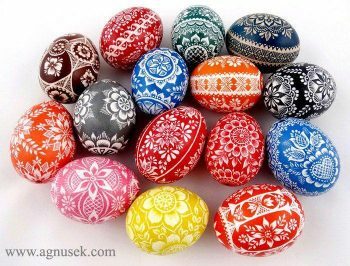 Polish Egg (Pisanka) Decorating Class – April 18! Due to popular demand, we’ve added a third class this spring! Come to the Haven to learn how to do Polish Egg decorating, also called Pisanka. All supplies, instructions, and tips will be provided. Class space is limited. Cost is $10.00 plus tax. So come to the Haven and have some fun!